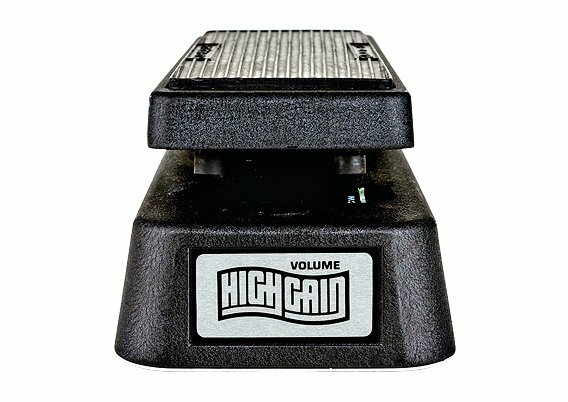 This gold standard of volume controllers is great for pedal steel swells and instant dynamics. Quiet operation and heavy-duty construction combine with an ultra-sensitive 1 million cycle taper potentiometer for the most delicate control ever. 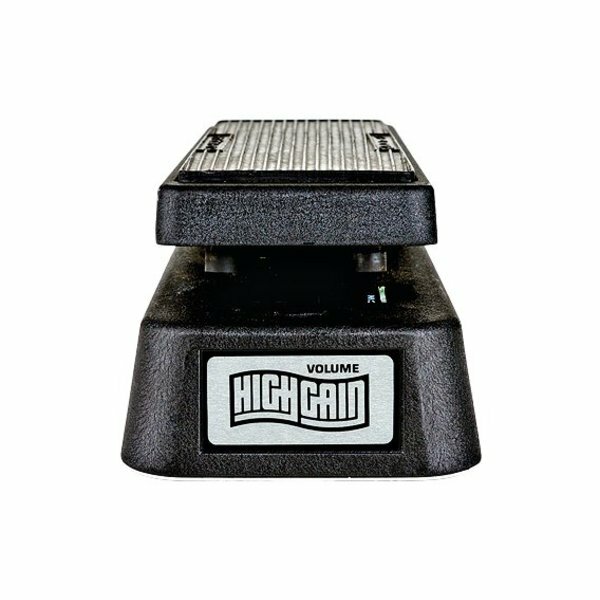 This gold standard of volume controllers is great for pedal steel swells and instant dynamics. Quiet operation and heavy-duty construction combine with an ultra-sensitive 1 million cycle taper potentiometer for the most delicate control ever. Power: passive in-line circuit, requires no additional power.